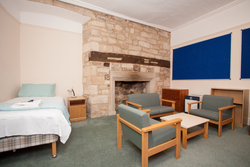 A limited number of single study bedrooms with shared bathroom facilities will be available at University College on a bed and breakfast basis. Please follow this link to the booking page and use code ICHEO2019. 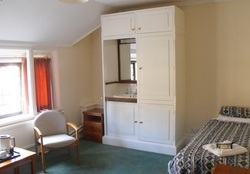 Rooms are offered on a strictly first-come, first-served basis. 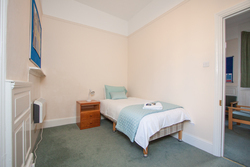 If participants require en-suite accommodation, they have the option of booking a hotel or booking other colleges through university rooms.